The relationship you have with yourself influences everything else in your life. Your mindset, your health, your energy, your joy and fulfillment – it all impacts everything and everyone else in your life. Invest in yours – when you feel better, you perform better. How well do you take care of you? You likely are wearing a cape taking care of everyone else, yet what about you? PS – I believe self trust is the key to manifesting your next big dreams and goals. Do you want to learn my go-to self care habits? I regularly teach the following self care principles in my coaching to help you on the path of increased self confidence and self trust. 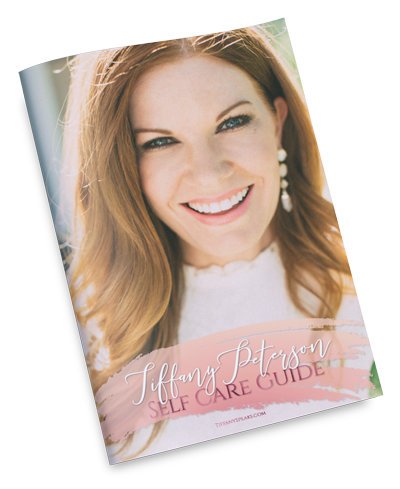 I created a 3 part video series for you called Self Care = Success on my YouTube channel. Seeking more clarity and calm in your life? 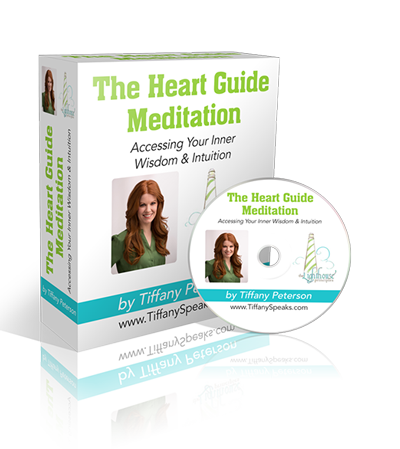 My Heart Guide Meditation will help you get centered and in tune with you and your own intuition to help guide you in the choices you’re facing. Read more about Heart Guide Meditation & purchase it here.